If you find your vision deteriorating – however slightly – and you think you need reading glasses, you should book an eye test as soon as possible. An expert optometrist will check your vision and assess your needs. It’s best to get it sorted as soon as you can: struggling to read without the help of glasses can strain your eyes further. If you answer ‘yes’ to any of these four questions, we advise you to book an appointment for an eye test now. 1. Do you adjust the position of your book or screen when reading? Can’t find a comfortable reading position? It might be time to pick up a pair of reading glasses. If you’re reading a book or looking at a screen and you find the words look blurry, forcing you to move the book further away or sit further from your laptop or TV screen, you might need reading glasses. 2. Do you suffer from regular headaches? Do you often get headaches when doing close-up work or reading? It can be a tell-tale sign of eyestrain, and likely to mean you need the help of reading glasses. 3. Do you need increasingly brighter lights to read? If you’re finding it more difficult to see in what you consider to be normal levels of light, you should consider getting your eyes assessed by an optometrist. This is more common as we get older – studies have shown age has a real effect on how much light you need to see comfortably. 4. Are you are over 40? 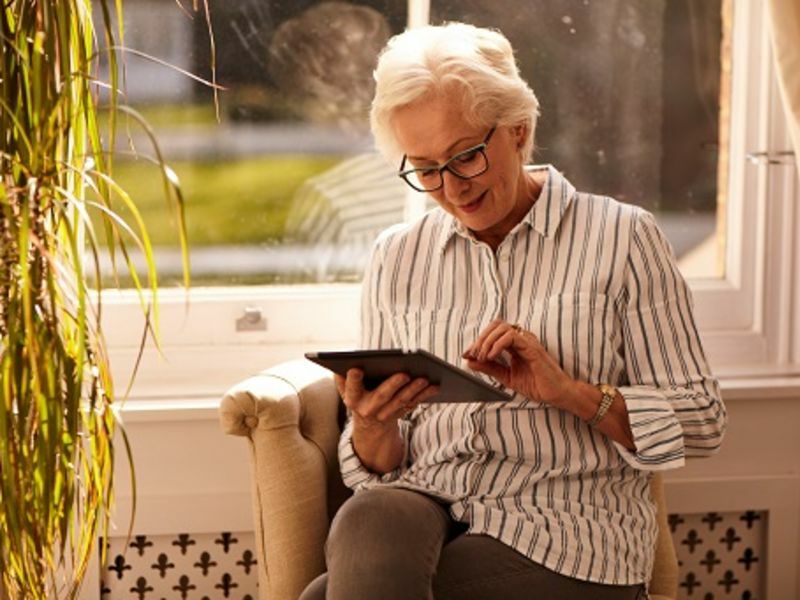 While hitting the big four-o doesn’t necessarily spell the end of your ability to read up-close, everyone starts to experience presbyopia once they reach the age of 40. Presbyopia – a natural condition that sets in gradually as we age – causes the eye to lose its elasticity, reducing its ability to focus on smaller items like printed type. Wearing reading glasses can reduce the impact of issues such as presbyopia. You can book an appointment online, or you can call us on 0800 40 20 20 to arrange an eye test at your nearest Leightons branch. Reading glasses are functional and necessary, but that doesn’t mean they can’t be stylish. If your optometrist recommends reading glasses, our dispensing opticians can take you through our expansive range. From fashion reading glasses to understated basic pairs, we have plenty to choose from – all to suit any budget. Our Leightons team will even help you find the right frames to suit your face and personal style, and help you understand how to get the best from your reading glasses over the long term.